IntelliGO's Managed Detection and Response Service ensure you are protected, by enabling the detection of, response to, and proactive prevention of intruders on your network, in your data center, and at your endpoints. Traditional perimeter defenses that only issue notifications are insufficient to prevent intrusions. The way that these defenses work is by recognizing the signature of specific malware – leaving them vulnerable to both zero-day attacks, and tactics that don't fit the traditional definition of malware (eg, ransomware). That's why the focus has shifted, to detecting that an intrusion is taking place, and responding to it – by quarantining, deleting, or killing the threat. That's where our team of threat hunters excels. 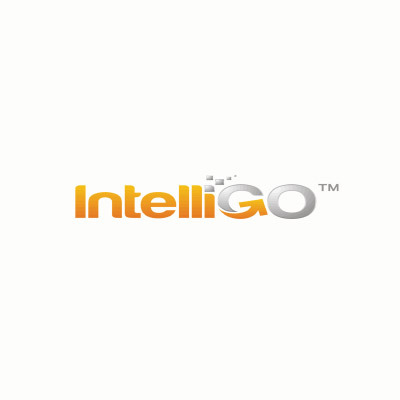 IntelliGO leverages great people, our proprietary technology, and a rigorous process, packaged as a managed service for our clients. What takes the service to the next level, is that we equip your organization with actionable insight to increase your prevention posture. This adds a proactive (offensive) element to your cybersecurity defenses – by removing the vulnerabilities that hackers take advantage of. We do this in a way that an IT generalist can action, quickly, without the need for a security analyst, or engineer. Active Threats, Potential Exploits... Most CyberSecurity programs focus on implementing prevention tools like anti-virus or firewalls but still get breached. In many cases these breaches were avoidable but organizations lacked the resources or technology to continuously validate their posture, until now. Managed Detection and Response (MDR) Platforms aren't SIEMs. They don't collect logs expensively from a subset of systems hoping to find attackers based on login information or data from your firewall. MDR collects much more information from Endpoints, security applications, threat intelligence sources and scans of the network. This produces a much better picture of what is threatening your environment. The problem is that picture is difficult to interpret and to action without a savvy team to do it. That's why our MDR platform is offered with a team of CyberSecurity professionals behind it. Together we offer not only the capability to detect issues we proactively test and respond to tighten defenses continuously.